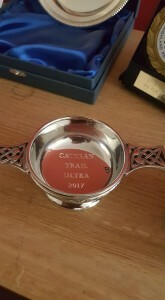 One of my brilliant friends had written a blog post on her side of the West Highland Way race. Enjoy! The race from a crewing perspective! I can’t remember exactly when I was enrolled to Iona’s support crew but I think it was shortly after the 2017 race. I knew for sure I wanted a year away from racing this myself but couldn’t bear not to be involved. Despite having run the race twice myself and enlisted the help of my own support crews, I have never previously been on the other side. After a few months of a blog hiatus I think I’ve finally found my run and write mojo again! 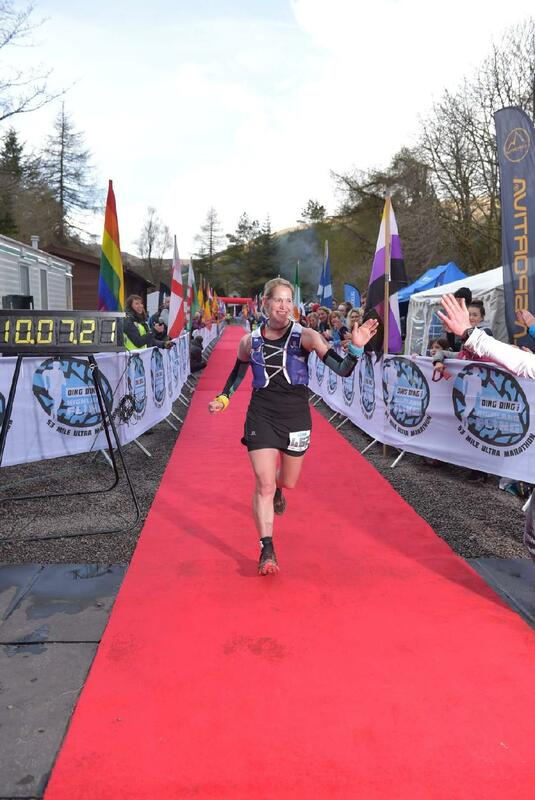 My recovery from the Great Glen was slow, painful and tedious and even after a 2 week holiday which was spent gallivanting around Eastern Europe and over a month of “easier” training, I still didn’t have the desire to push myself 100%. Even new kit didn’t inspire me and my lack of speed was really getting me down as I watched friends getting faster and faster and I was struggling to complete an interval session without getting frustrated. And then something suddenly felt right again. 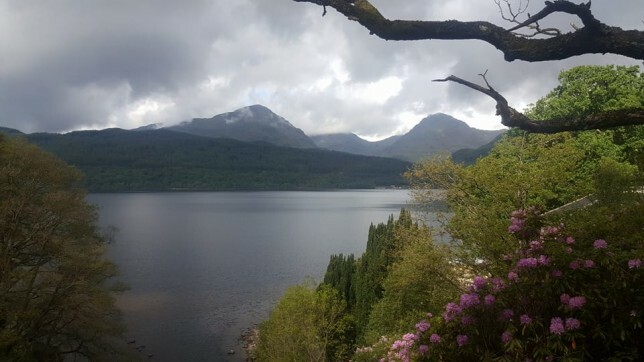 Whether I had just taken some pressure off myself or had finally recovered from the pounding I put my body through at the Great Glen, I don’t know. But I finally felt positive about my running again, I wasn’t feeling out of breath after the first mile and I was ready to get things back on track. After a few months of deciding what races I really wanted to focus on in the latter part of the year (I think this plan changed about 5 or 6 times, but I think I’ve finally got it right! 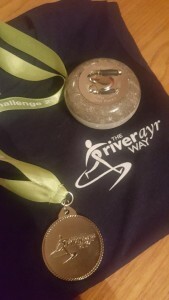 ), the River Ayr Way Challenge was chosen to be my next big push.